The last thing any of us wants to think about when we get home from work is household chores. Why clean your home when you can sit back and relax instead. 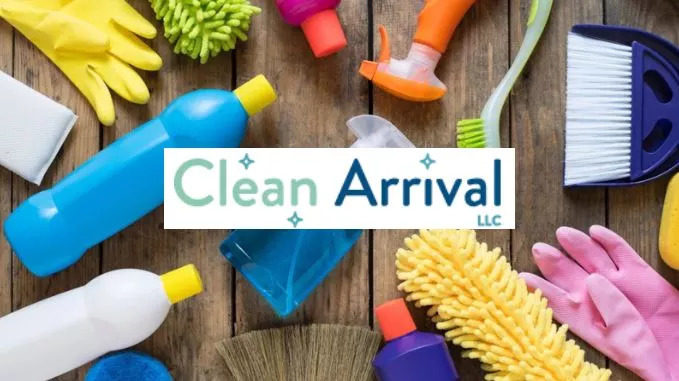 At Clean Arrival we want you to be able to enjoy your home instead of worrying about it. Confidently book trusted professionals for your Hillsboro house cleaning today. We guarantee all our employees are trained to provide not only the highest quality cleaning services but also the best customer service around. Contact us today for a free quote or to schedule our Hillsboro house cleaning services at 503-567-5404. You can also message us on Facebook or email us here.